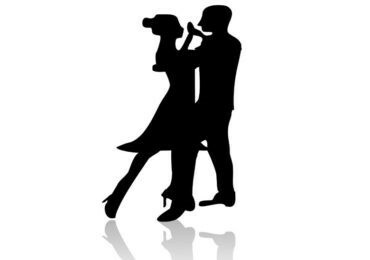 Roscommon Support Group, Derrane, Roscommon, are starting Social Dancing classes every Tuesday from 1:30 pm – 3 pm commencing on Tuesday next, April 26th 2016. The classes at €5 per session will take place in the Dale Centre, Derrane. All welcome. For more information call 090 6625852 and select option 2.